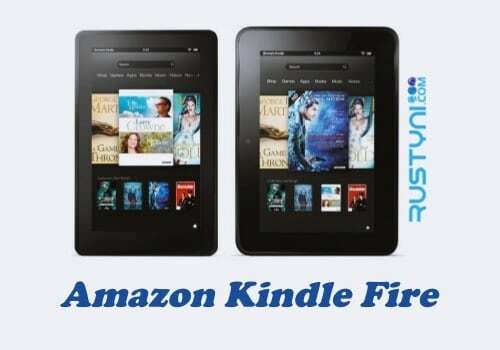 Having problem with Kindle Fire and Fire HD that won’t download the content or unable to sync? Find out all the things that you can do about it so your downloading process will run smoothly again and you can enjoy your favorite content. Amazon Fire Tablets Won’t Download or Sync – Unable to enjoy the content that you already purchase because the downloading process stuck is very annoying. If this happen, you can do a couple of things to help things work smooth again. Start it by making sure that your connection is running good. If there is no Wi-Fi indicator or 4G LTE connection icon shows up next to your battery icon, then it is obvious why your downloading process is stuck. Check the time zone and make sure that it is set correctly. Swipe down the screen, tap “Settings > Device Option > Date and Time > set it correctly”. Sync your device to make sure that you use the latest software. Swipe down the screen, tap “Settings > Sync Device”. Make sure that you use the correct Amazon account. Check this by swipe down the screen, tap “Settings > My Account”. Not only you must use the correct Amazon account, you also need to use the correct profile if your device has several profile. Check the payment method and ordering process. You want to make sure that you use the correct payment method and your had finished the ordering process. To check your payment method, go to “Manage Your Content and Device (www.amazon.com/mycd) > Settings > Digital Payment Settings > Edit Payment Method > Payment Settings”. Restart your device. This simple action could help to solve lots of issue. Press “Power button” for 40 seconds or until the device restart automatically. If it’s not restart automatically, press “Power button” again to turn it back on manually.